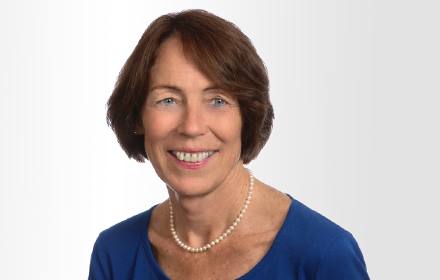 Martha Van Oot is a Principal in the Portsmouth, New Hampshire, office of Jackson Lewis P.C. A former prosecutor in the New Hampshire Attorney General’s Office, she has extensive trial experience in state and federal court with an emphasis on employment and commercial litigation, including the defense of discrimination, wage and hour and wrongful termination claims, the enforcement of non-competition and trade secret agreements, and business tort litigation. Ms. Van Oot has argued numerous cases before the New Hampshire Supreme Court and the First Circuit Court of Appeals. She frequently serves as a panelist on employment, trial practice and ethics for continuing legal education programs, and as a mediator for the federal district court and the New Hampshire Commission for Human Rights. She is a former adjunct professor at Vermont Law School and the University of New Hampshire School of Law. New Hampshire - D. N.H.
Daniel Schwarz, Martha Van Oot, Erik Winton and Colin Thakkar Author "Three States May Restrict Use of Employment Noncompete Agreements"